Your favorite Pulpy Orange brand ‘Minute Maid‘ is back with a with real black grape juice from India. This sparkling juice will be available under the brand name ‘Colour‘, said top official of Coca Cola India company. 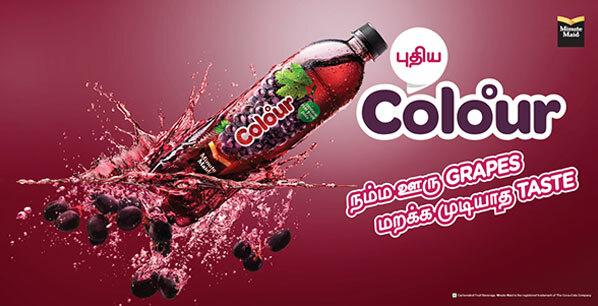 On 25th Jan 2019, Mr. T Krishnakumar launched minute maid brand called ‘Colour‘ and it will be currently available in the Tamil Naidu only. At launch, he said that launching ‘Colour‘ was a part of their strategy of developing local products for the local market. He further added that though this new flavor juice has been launched with a new brand name, this will not have any impact their current famous brand ‘Minute Maid‘. This new falvour will be avaiable in the PET boottel of 250ml amounting, priced at INR 25 only. But do you know? Why this juice drink is called as Sparkling Jucie? This is because, it is made up of sparkling color with less sugar. A single bottle will have 12% grapes content with with 9.5 grams of sugar. 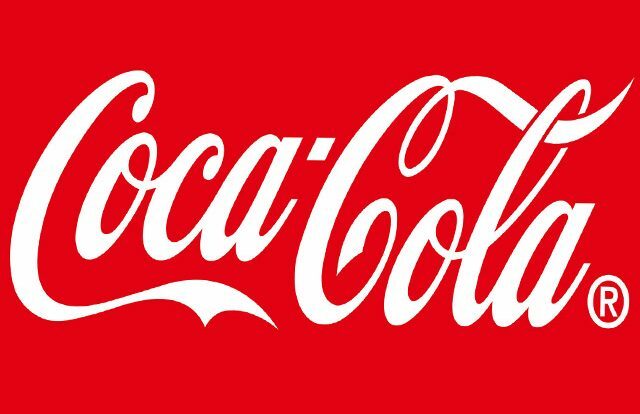 With this launch, Coca Coal India, is trying to diversified its image from concentrated soft drinks to fruit based beverages in India. The brand will soon roll out a new marketing campaign featuring Tamil movie star Keerthy Suresh.